Bikes and Bibles, Inc. has been determined by the Internal Revenue Service to be a public charity, a 501(c)3 organization. It’s Federal Identification Number is 81-0972106. This ministry was formerly begun in 2013 as a non-profit operating component of the 501(c)(3) Kilpatrick Charitable Trust when it was approved as a ministry by the North Georgia Annual Conference Outreach committee and received a Conference grant. The Mission Society, a missionary sending agency, also approved this ministry. 100% of the funds donated by congregations and individuals goes to Africa for the work of Bikes and Bibles, Inc. Operating costs are born by the officers and directors. Tax deductible gifts can be (1) mailed directly to Bikes and Bibles, Inc. or (2) mailed to the North Georgia Conference of the United Methodist Church designated for Bikes and Bibles, Inc. or (3) given to your local United Methodist Church and designated for Bikes and Bibles at The North Georgia Conference or (4) mailed to The Mission Society and designated for Bikes and Bibles, Inc. Ask us about our Vacation Bible School Partner program! We will provide flyers, announcements and displays to help you with your VBS mission Project. 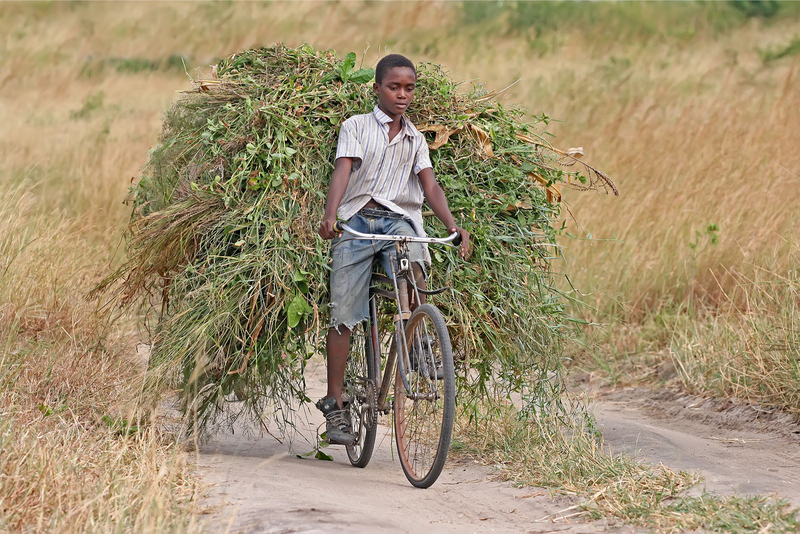 Bikes and Bibles makes a great project that the kids can relate to! Got to feed the cow! Sisters need milk! 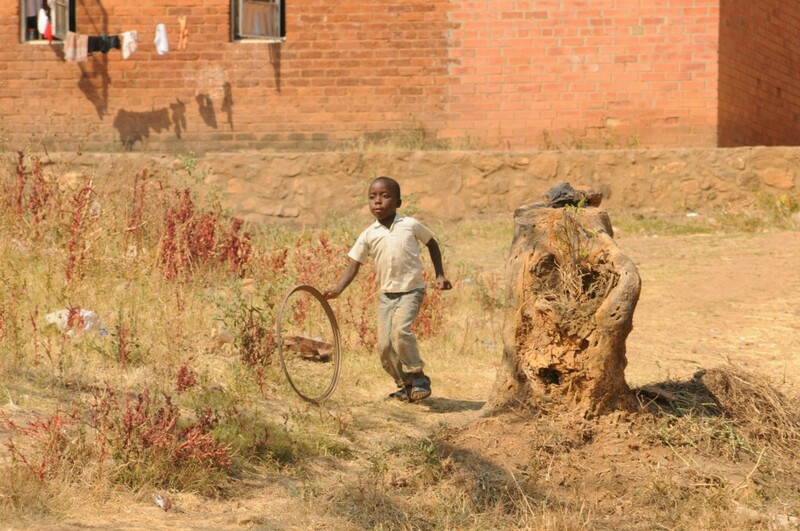 A pastor’s son enjoys a bike wheel while dad attends classes at school.